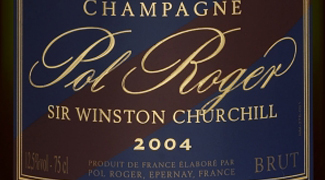 In 1876, Russia's Tsar Alexander II - a lover of Louis Roederer wines - asked the producer to create a special cuv�e for his personal use which was unique, in both its style and bottle design. 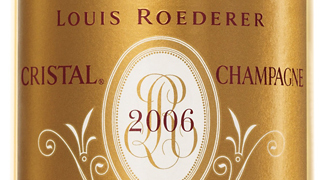 So Louis Roederer offered him an exceptional crystal bottle, containing the fruit of vines selected from the seven great crus on his estate. 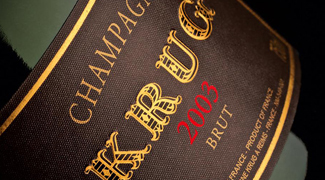 This cuv�e would be offered in only the truly 'great' years in which the ripeness of the Chardonnay and Pinot Noir grapes could provide the subtle, precise balance that have now become the distinction of the leading prestige cuv�e of Champagne. 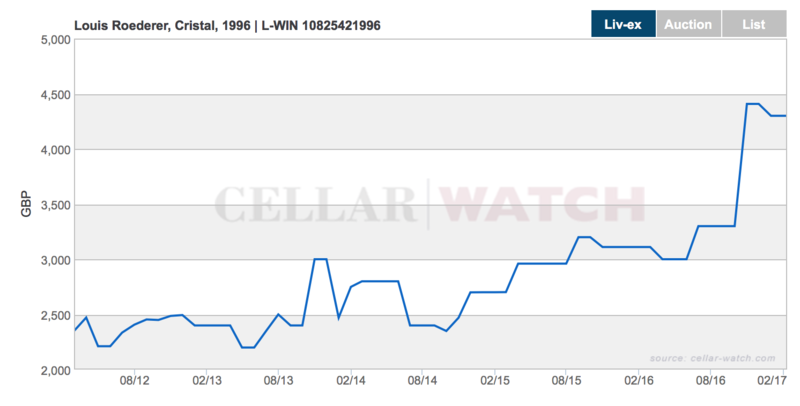 Released just under 6 months ago in October 2016, Louis Roederer�s latest Cristal vintage hit the market with aplomb. 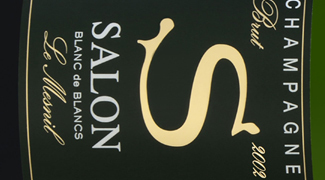 It received instant praise from Jancis Robinson MW who rated it 18+/20 � the highest she�s given a Cristal vintage since 2004 - commenting: �(it) built admirably through the palate to provide an intriguingly spicy, dense, long-lasting finish.� This was supported by Decanter�s Michael Edwards, who gave it 97/100 (�A great supremely elegant Champagne�) and VinousMedia�s Antonio Galloni who gave it 96+/100. 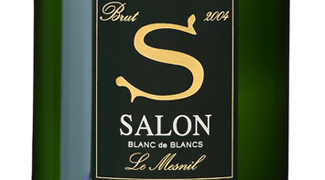 Notably, both Janicis and Galloni pay tribute to its ageing potential. 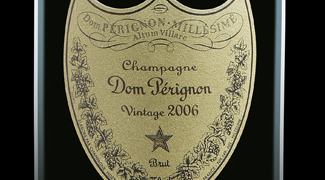 Jancis wrote: �I don't think that this 2009 has reached anything like its full potential� I'm sure it will deserve an even higher score eventually.� Galloni goes even further, having tasted it prior to release, comparing it to then and now he comments: �2009 Cristal has really shut down since I tasted it this past spring� The 2009 has always been quite exuberant, but for now, it looks like the wine is going to need a bit of time before it is at its best. 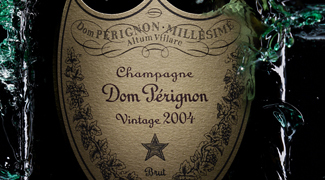 This is outstanding praise for a vintage that�s just been released� 18+/20 and nowhere near its full potential! 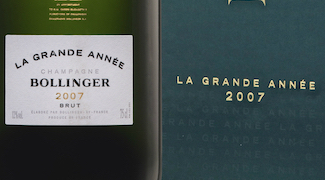 A quick assessment of the 5-year performance of the similarly rated Cristal 2002 gives insight into what can happen to the Champagnes value as stock availability declines. As we can see below, the market value remained stable for the first 18 months as there was ample stock available in the market. 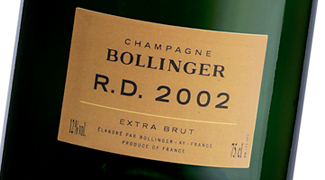 However, two years after release, the stock available in the market begins to deplete and, as we�d expect, the market value gradually increases. 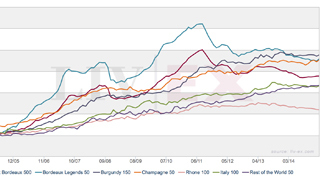 Looking more closely at the potential for market appreciation, the graph below shows Cristal 1996�s market growth over the last 5-years. 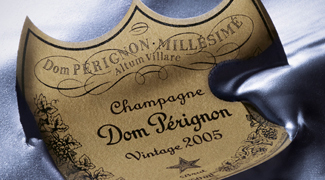 In the previous 2 years alone, it has experienced an 83.0% increase, rising from �2,350 to �4,300 per 12 x 75cl case. 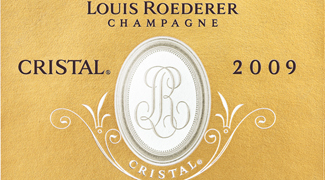 Further investment advantage of Louis Roederer Cristal is its excellent vintage premium. 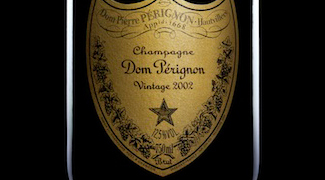 As with Champagne from other prestige houses, the value of Cristal has increased copiously and incrementally with age. 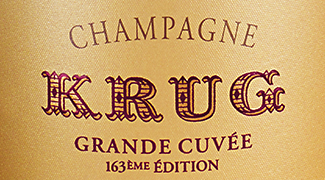 As the second highest rated (by Jancis Robinson) of the recent Cristal vintages, and currently the cheapest on the market to purchase, Cristal 2009 displays the lowest price-over-points ratio (a loose measure of value, calculated by dividing the price of a wine by its 20-point score). 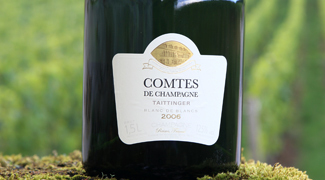 This, alongside both Jancis and Galloni�s bright predictions for the future ageing potential of Cristal 2009 suggests that if the market performs as it has previously, then Cristal 2009 may be one to watch. 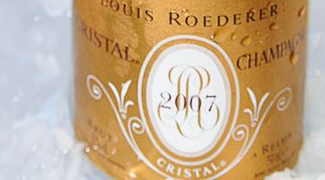 We have presented information that shows the historical case for Louis Roederer Cristal as an investment and any forward looking statements are forecasts and not guarantees. 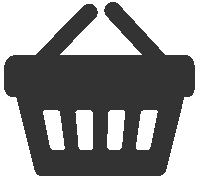 Since the value of any investment can go down as well as up we recommend you consult with an accredited financial expert before making investment decisions.